“Mr. Robot” Emmy winner Rami Malek is simply sensational as iconic Queen frontman Freddie Mercury in the music biopic “Bohemian Rhapsody”. 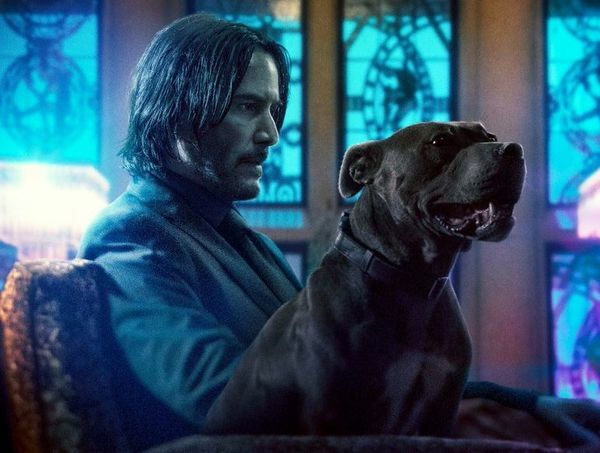 It’s easily one of the best performances of the year and will undoubtedly catapult his film career. 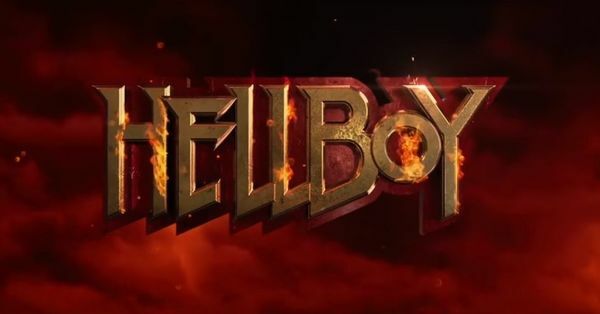 Problem is – practically every other element of this movie doesn’t work. This is no bed of roses, no pleasure cruise. “Bohemian Rhapsody” is a rare example of a terrible movie featuring a tour de force acting achievement. 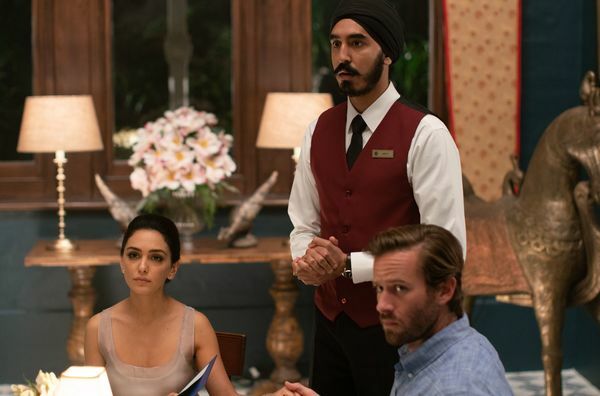 Much of the blame goes to screenwriter Anthony McCarten (“The Theory of Everything”, “Darkest Hour”) for crafting a very standard, shallow script. Over a 15-year period (from 1970-’85), we see Mercury go through the predictable ups and downs of being a rock star. There are absolutely no surprises and no dramatic depth. Practically every scene is simply a set-up to the creation of their latest hit song. This is a bad VH1 “Behind the Music” dramatization – only worse. Another major problem is the lack of time spent on the film’s best relationship: between Mercury and the love of his life, Mary Austin. She’s nicely played by “Sing Street”’s Lucy Boynton. Their ups and downs throughout Freddie’s rise and fall are real. Interactions between Mercury and his bandmates, record producers, boyfriends and family members are not. 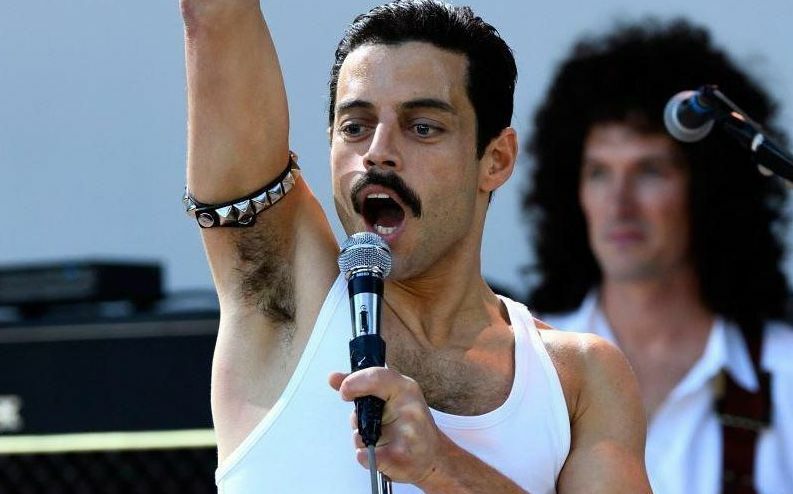 And there are plenty of technical issues with “Bohemian Rhapsody”, including choppy editing, off-kilter pacing and random, unnecessary graphics. The costumes are flashy and fit the time period, but we never feel like we’re in the 70s/80s. And Mike Myers is totally miscast as a stubborn studio exec. “Bohemian Rhapsody” builds and builds to Queen’s legendary Live Aid performance, July 13, 1985, at London’s Wembley Stadium. And it’s worth the struggle getting there as this is the movie’s showcase section. Malek, who was only 4 years old when Live-Aid happened, mimics Mercury to a tee. He doesn’t just lip-sync on point. Every single move Malek makes is exactly what Mercury did on stage. He’s both acting and impersonating. And he’s flawless. But Malek is also incredible in the first two hours. He’s a shooting star leaping through the sky and then some. Consistently captivating, Malek makes us gravitate to this high-strung, confused, lonely and doomed frontman. 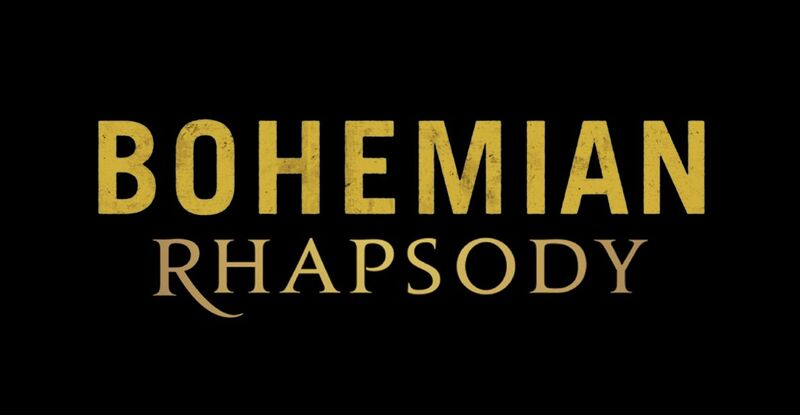 On one level, “Bohemian Rhapsody” is the ultimate tribute to Freddie Mercury. The fact that Malek gives this performance amidst all the problems (in front of and behind the camera) is nothing short of amazing. He’s dynamite with a laser beam. And the (only) reason to see this movie. 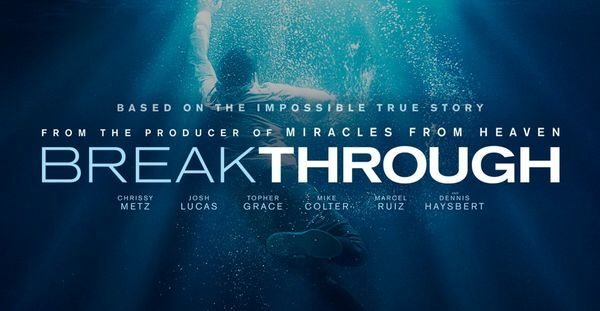 “Breakthrough” is based on an incredible true story. In January 2015, 14-year-old middle school student John Smith was playing with some friends on a frozen lake in his hometown of Saint Charles, Missouri, when he fell through the ice. Firefighters rescued him after he was underwater for more than 15 minutes. John was first taken to a local hospital, then transferred to another emergency medical center, where he was given a very low chance of survival.